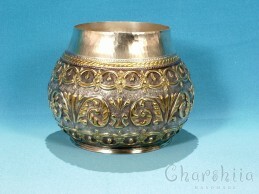 material: copper, patina; gold, silver. 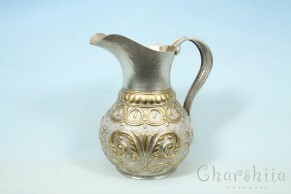 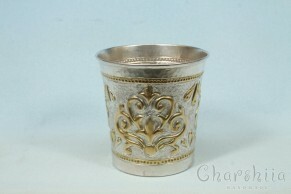 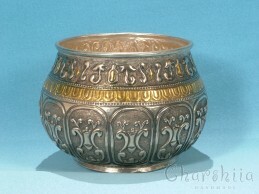 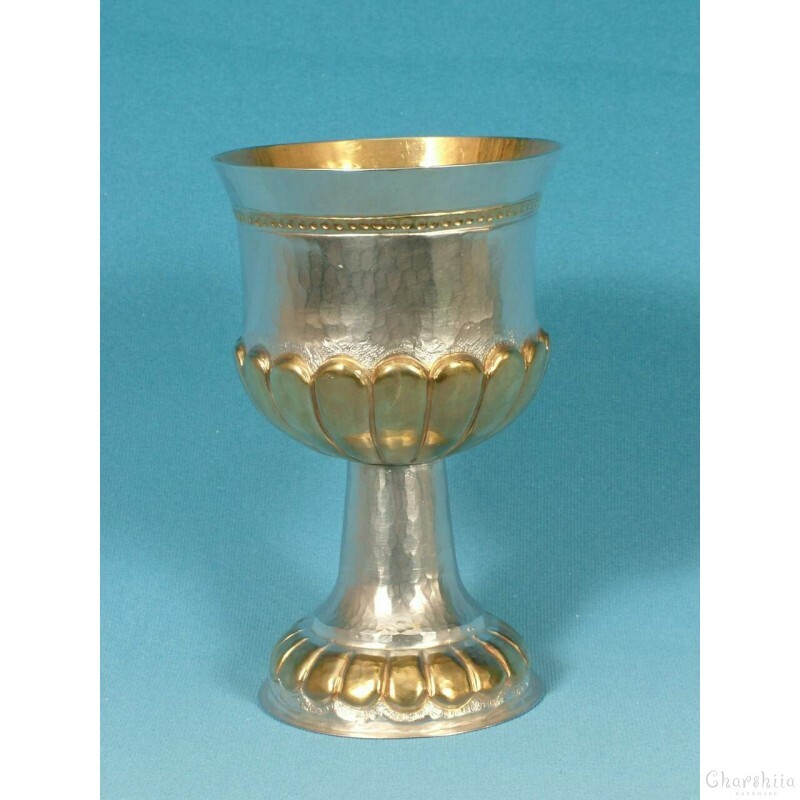 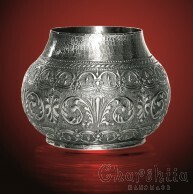 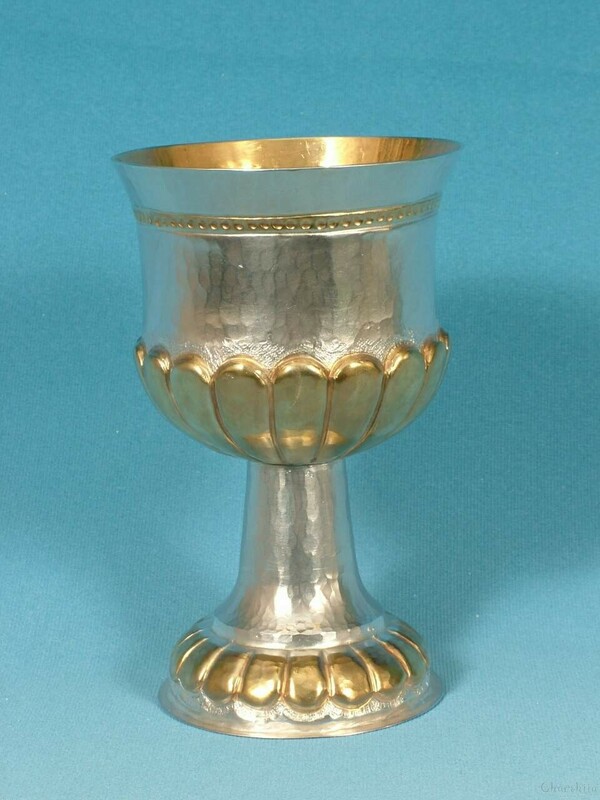 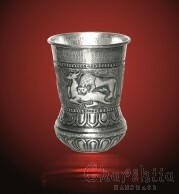 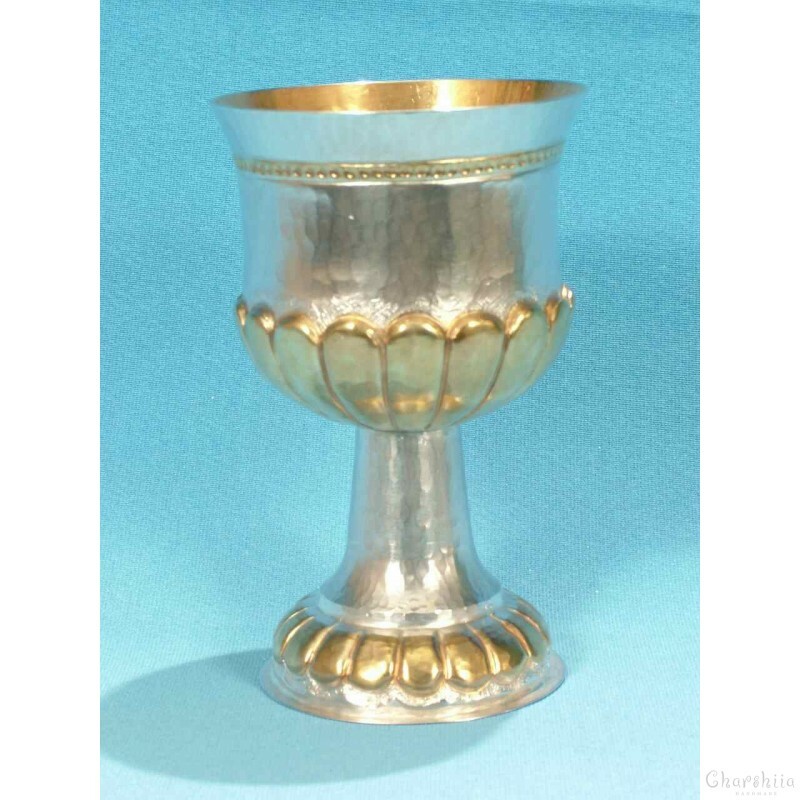 А cup is silver and partially gold-plated. 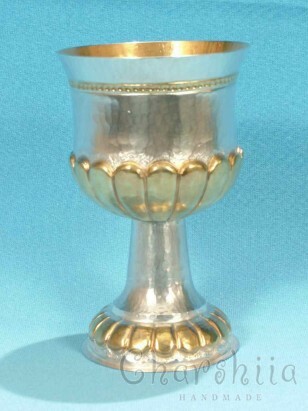 1000 probe silver and 24 carat gold. 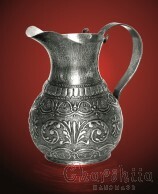 size: l = 200ml. ; h = 13sm.